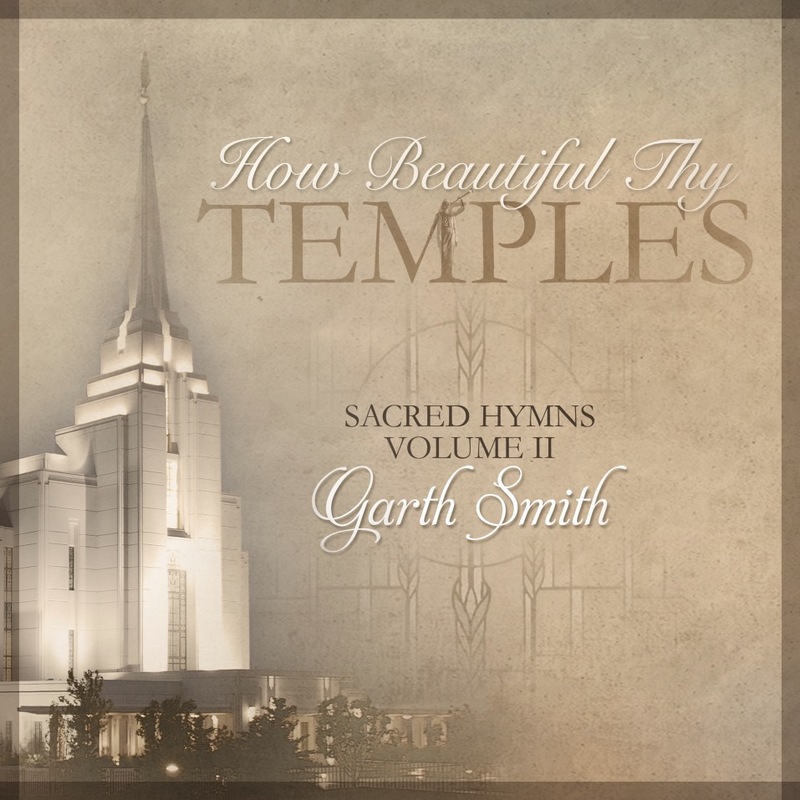 Smith strikes a nice balance between skillful arrangements and drawing attention to the sacred music more than his own talents; by this I mean he honors the hymns instead of turning into an overwrought personal showcase. I recently attended the Payson, UT temple open house; this album brought back to me those feelings I experienced in the temple. It’s the perfect music to set the tone around your home on the Sabbath or to invite the Spirit more fully into your life day-to-day. I highly recommend it. For more about Garth Smith, please like his Facebook page. It is available to purchase in LDS retail stores such as Deseret Book, BYU bookstores, and more. 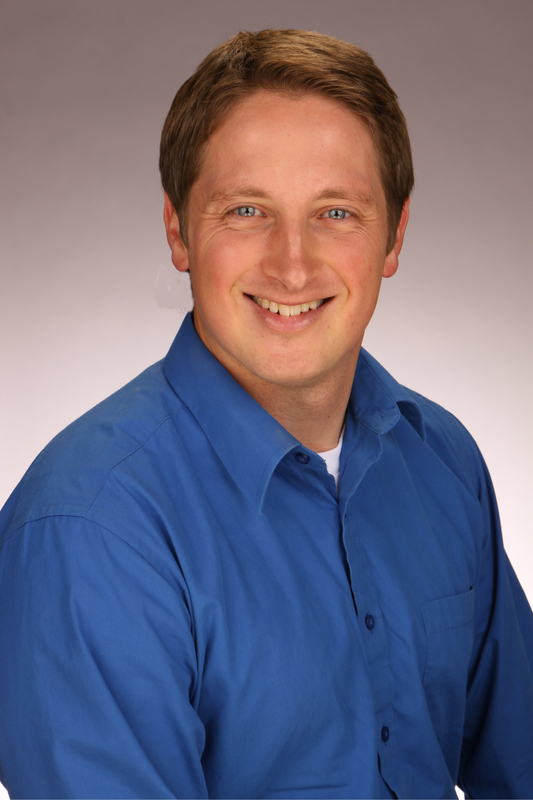 Jonathan Decker is a licensed marriage and family therapist available for face-to-face and online webcam sessions. He’s also a film critic for KJZZ-TV Mormons at the Megaplex, and Movie Dad. His book, 250 Great Movies for Latter-day Families, is available in paperback and Kindle.